The Zenfone 2 Laser has three variants. The first variant, Zenfone 2 Laser 5.5, has a 5.5-inch HD (1280×720 pixels) display, with Corning Gorilla Glass 4 protection. 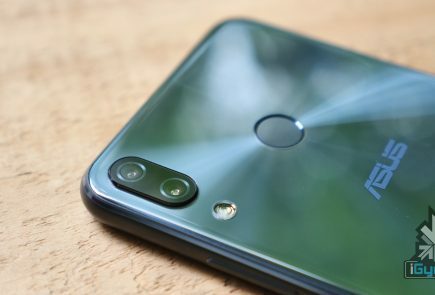 It is powered by a Snapdragon 410 quad-core 64-bit processor paired with 2GB of RAM and offers 16GB of internal storage, which can be expanded using a microSD card. It gets its juice from a 3,000 mAh battery and runs on Android 5.0 Lollipop wrapped under ZenUI. 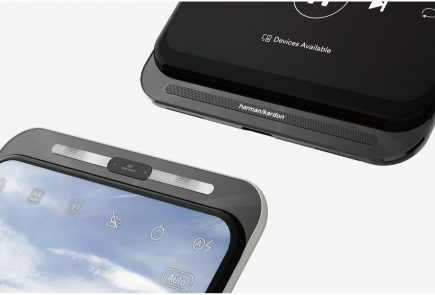 The second variant has almost the same specs as the first, except that it comes in a 3GB RAM variant with Snapdragon 615 SoC. The third variant (ZE601KL) has a 6-inch screen with a 1080p display. 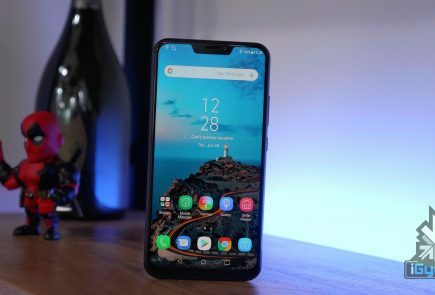 This particular variant also supports dual SIM and 4G LTE connectivity. But, this is not the highlight of the device. This phone is made especially for budding photographers. 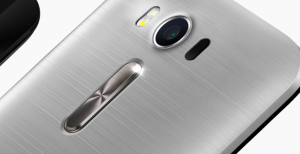 It sports a 13MP primary camera along with a 5MP front snapper. 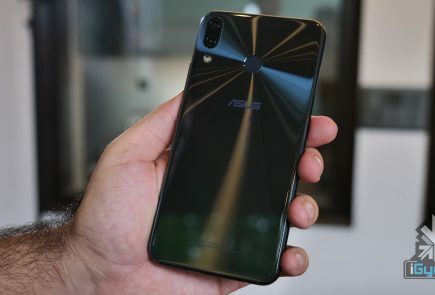 The camera includes laser autofocus that will be able to focus on a subject in less than a second, as claimed by Asus. The Zenfone 2 Laser 5.5 (ZE550KL) with 2GB of RAM is priced at Rs. 9,999, the 3GB RAM variant with Snapdragon 615 SoC is priced at Rs. 13,999 and the Asus Zenfone 2 Laser 6 (ZE601KL) is priced at Rs. 17,999. 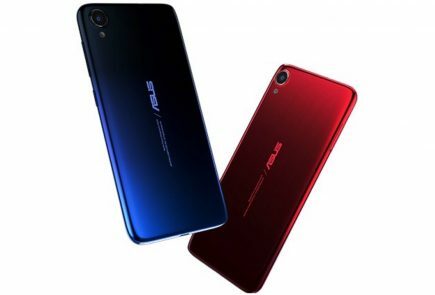 Meanwhile, at the ongoing festival, Asus also showed several tweaks and improvements to the Zen user interface. You can read more about the ZenFone 2 Deluxe and the ZenFone Selfie by clicking on the respective links. More products will be showcased at the event. Keep checking iGyaan for the latest updates.